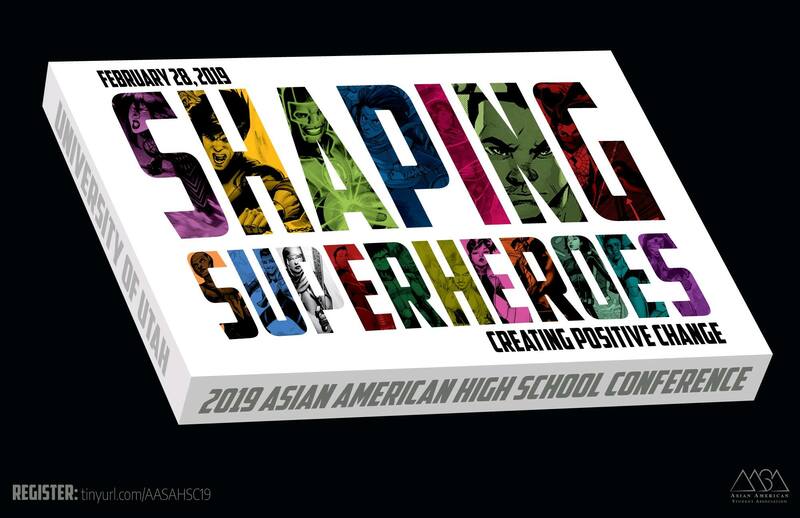 The Asian American High School Conference is an annual educational and leadership conference that brings together high school students from across Utah. Students are provided with academic resources, including scholarship guidance, admissions counseling, major exploration workshops, and opportunities to meet and connect with U of U faculty, staff, and students. Students will also attend critical learning workshops on Asian and Asian American issues, current events, social justice, and self-identity. This year’s theme is “Shaping Superheroes”. A superhero is someone who uses their superhuman abilities to create positive change in their community. When a student is passionate about something, their drive is extraordinary. As such, students will learn about issues facing the Asian and Asian American communities and how they can use their passions and educations to create critical, sustainable, and positive changes in their own communities. This conference will empower students to become superheroes in their own right.